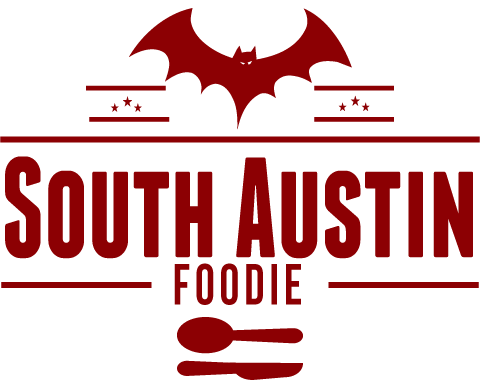 South Austin Foodie: Bits and Bites -- ATX food news! 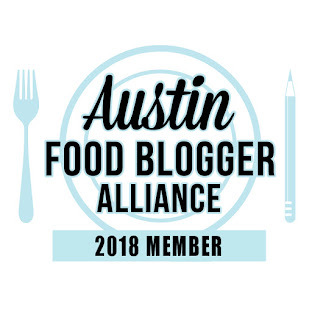 Bits and Bites -- ATX food news! -- Celebrity chef Mario Batali has a new web series called Batali Cooks 4, where people Tweet him four different ingredients and he comes up with a recipe. For his fourth installment, he picked cauliflower, anchovies, walnuts, and Parmesan submitted by my friend and foodie mentor, Elaine DiRico! Click the link above to see what he created. 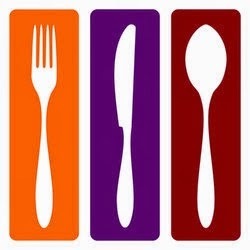 -- Congrats to Les Dames d'Escoffier of Austin for raising over $12,500 in their recent Food Fight online auction, for culinary scholarships and farm to table initiatives. -- Hops and Grain is having a Halloween party on October 31st; $5 at the door, which includes a beer glass. Costumes encouraged! -- The second annual Austin Oyster Festival will be November 3rd at Shoal Crossing Event Center, tickets are $50-75, and will get you various raw, grilled, and fried oysters as well as a bloody mary bar! -- Epicerie and Jester King Brewery are teaming up for a cheese and beer pairing class as part of Austin Beer Week, November 3rd at 6:30 pm at Epicerie. Tickets are $35. -- Jack Allen's Kitchen (Oak Hill location) will host a bourbon pairing dinner with with Buffalo Trace Distillery, November 5th at 7 pm. Tickets are $75. -- A new concept restaurant, Vox Table will debut next spring, and until then, they will host a series of pop-up dinners. The first will be November 6th, at 7 pm, on the 55th floor of the Austonian Building (the view of the city from up there is stunning! ), tickets are $60, and benefit No Kid Hungry, a non-profit striving to end child hunger. -- From the press release: "The Rattle Inn (at 610 Nueces St.) will soon unveil three murals on the exterior walls of the bar inspired by vintage Topo Chico ads....Kevin Williamson, who owns Ranch 616, Star Bar and Rattle Inn, has long been a fan of Topo Chico and commissioned this project to pay homage to Topo Chico’s rich history...Williamson hired Show Goat Mural Works for this project to showcase the history of Topo Chico, which has been sold in Mexico since 1895 with an important presence in Austin and sold across the United States." -- Italian gelateria Dolce Neve will be opening in Bouldin Creek along South First Street between Mary and Annie Streets in December. They are Italians who have come to Austin to make their handmade gelatos, using locally-sourced ingredients like Mill-king milk. I live in the neighborhood, and CANNOT WAIT!!! -- Local chef Shawn Cirkiel (Parkside, the Backspace, Olive + June) will transform the TGI Friday's at the Radisson Hotel on Cesar Chavez into a contemporary southwestern restaurant, opening in early 2014. -- TacoDeli will debut two new spots in 2014, one in Crestview at 7301 Burnet Road and the other in the Village at Westlake at 701 South Capital of Texas Hwy. -- Also late next year, the team behind Stubbs BBQ will open a new bar/restaurant at 615 S. Lamar, in the old Ridgeway Reprographics building. -- NoVa on Rainey Street is now doing Sunday brunch. -- Kenichi Austin has debuted their fall menu, with items such as lamb chops and sea bass with grapefruit truffle miso. -- Finn + Porter also has a new menu with seasonal items beef cheek ravioli and signature sushi dishes such as Tuna + Chocolate.